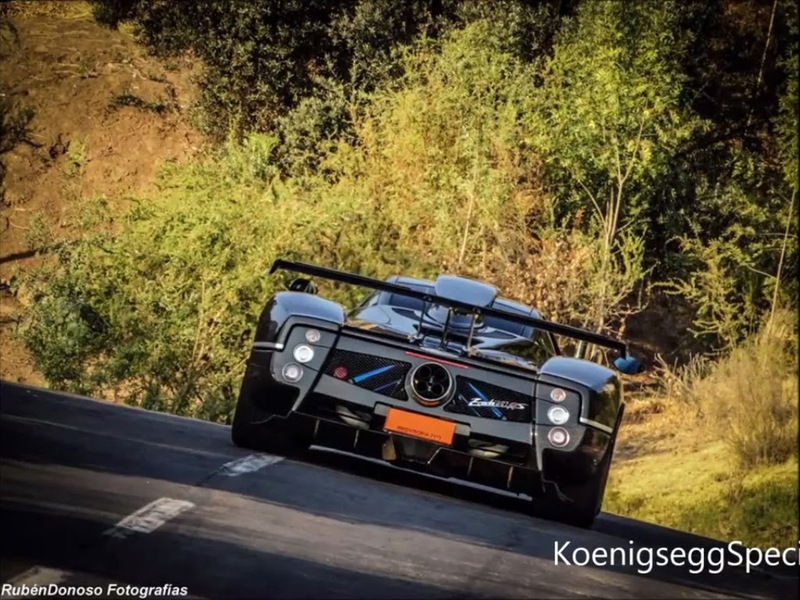 The 28th December, the so called "beast" arrived to its home in Santiago de Chile after spending long time at Pagani Automobili factory, in Italy. It was there since last summer for a regular service, the car also got grey front lights like the Zonda 760 PS. 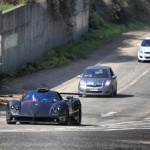 As you all know meet a Zonda is an achievement but spotting one of the rarest Zonda ever is more than achievement! Chilean spotters did a great job and it was captured on the road a couple of times after its return to Chile. 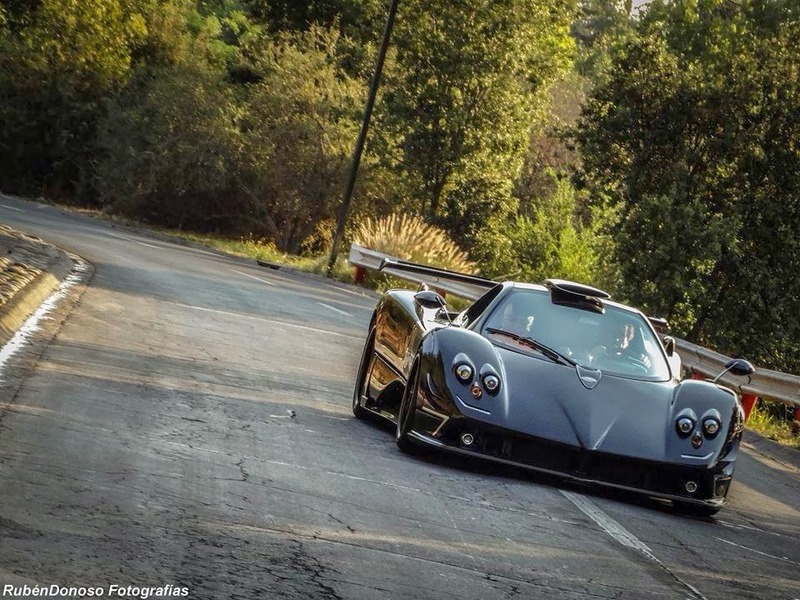 The car is now parked at the owner's garage with her sisters: the Zonda F Roadster and the track use Zonda R, both featuring a fully visible carbon fiber body.